The Business with Academia (Strand 4) Launch took place on Wednesday last 26th September in the Aurivo Audiotorium at Sligo IT. 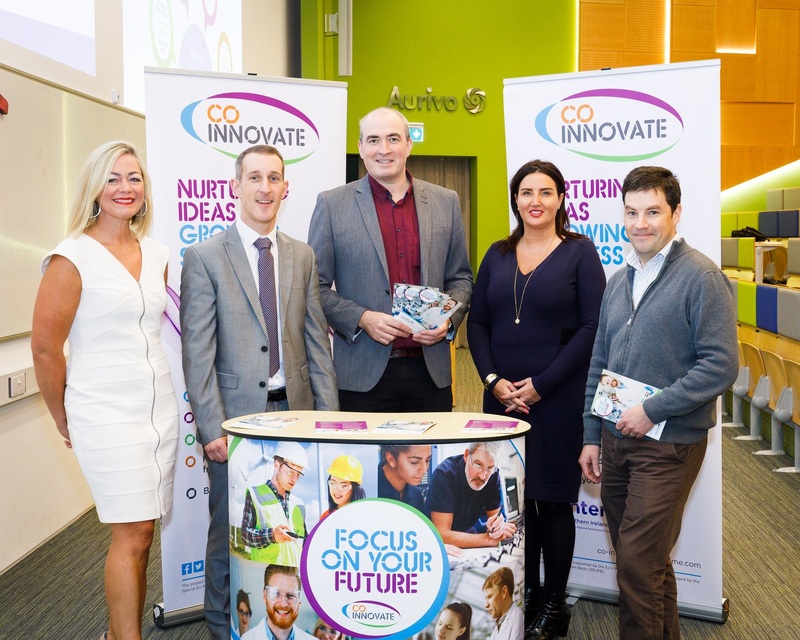 The Co-Innovate team were delighted to work with Niall McEvoy, Innovation Manager and Aidan Haughey, Communications Manager from Sligo IT. Business with Academia is a three way partnership between Companies, Academic Institutes and Project Managers to deliver a 12 month research and innovation project. 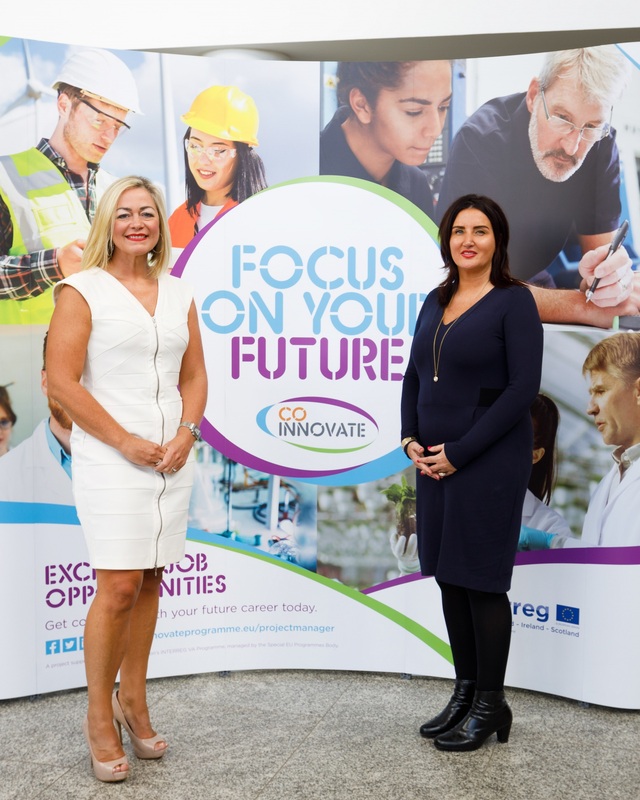 Companies will undertake this cross-border research project to develop a new product, service or process for the business, while also developing their knowledge and innovation capabilities in the process. There will be a wide variety of projects covering different areas within the manufacturing or tradable services sectors, and the collaborations are deigned to improve your company's competitiveness, productivity and profitability. The Co-Innovate team will also help you find the best Academic Partner for your project needs. 70 Companies will be partnered with Higher Education Institutes between now and December 2021.